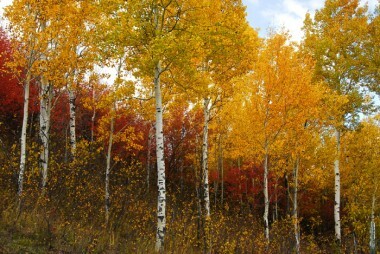 The days of colors in Jackson Hole, usually late September early October, are a special time in the annual rhythm of renewal. View the landscape scenes Grand Teton National with an open heart and a watchful reverence and you will be absolutely amazed as what is revealed to you. In the Western imagination landscape is more than matter, it is actually alive. Consider what John O’Donohue, the Irish poet, says about landscape, “landscape recalls you into a mindful mode of stillness, solitude, and silence where you can truly receive time.